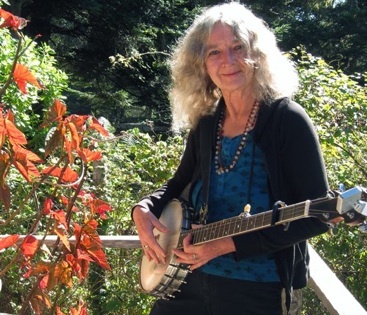 Antonia Lamb took her banjo-powered medicine show on the road and jammed at home with various pals. She co-anchored on local radio and advised astrological clients. She was inclined to speak truth laced with wacky humor. She will be dearly missed. in a tremendous outpouring of love. We remember Antonia on this first anniversary of her death.